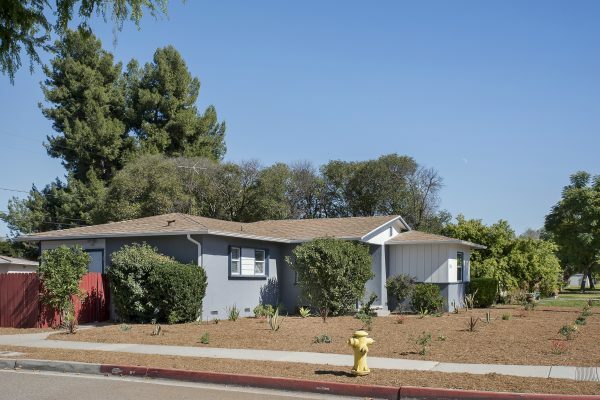 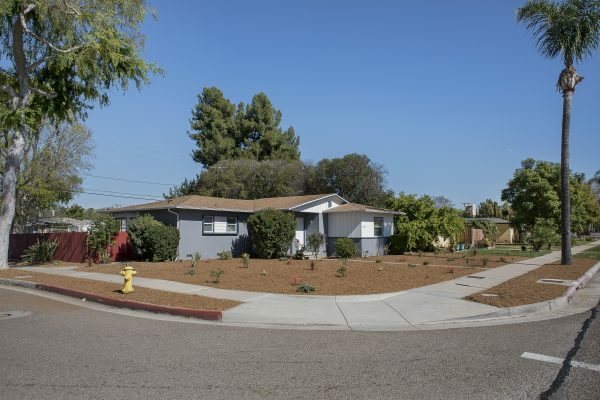 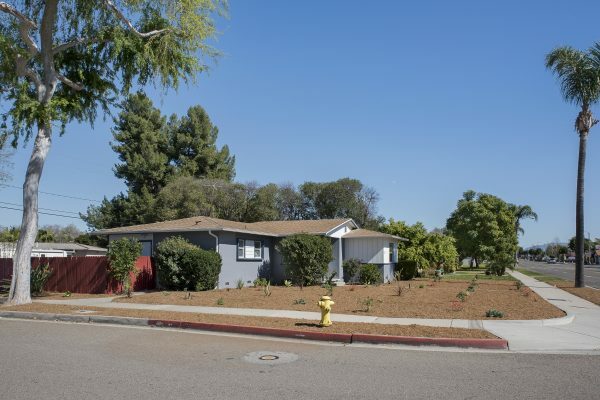 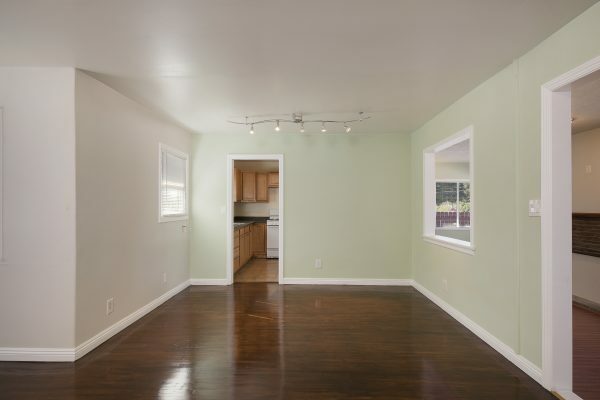 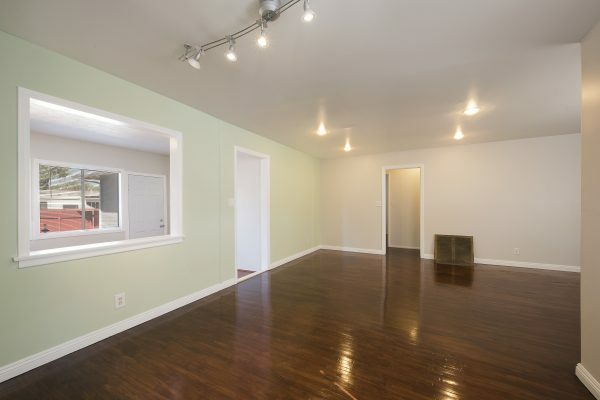 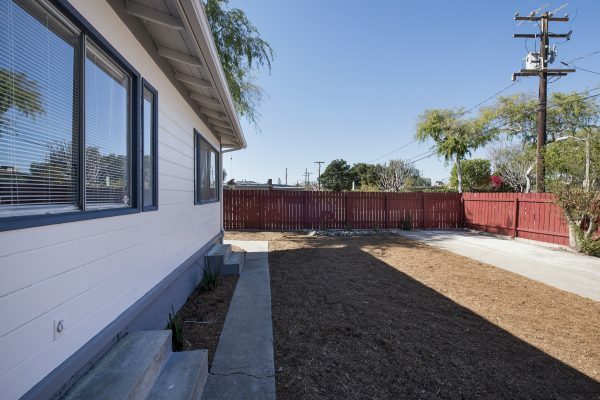 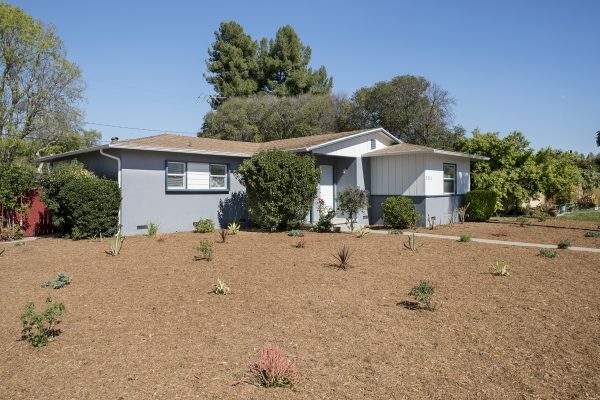 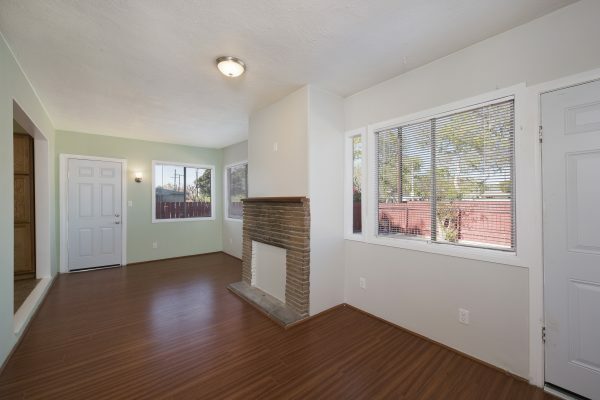 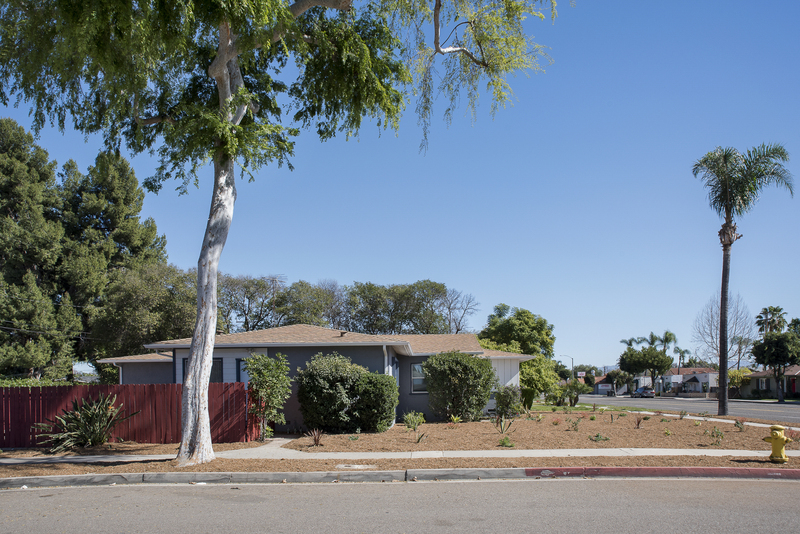 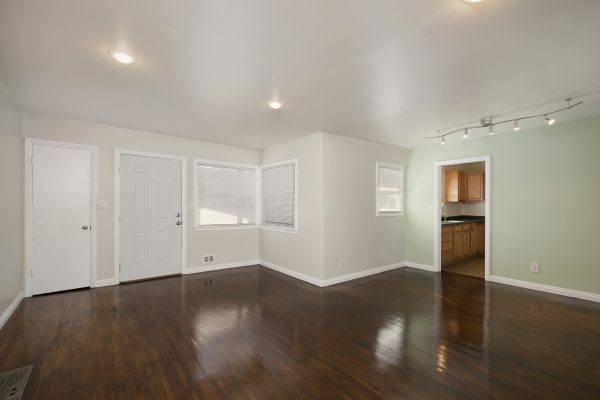 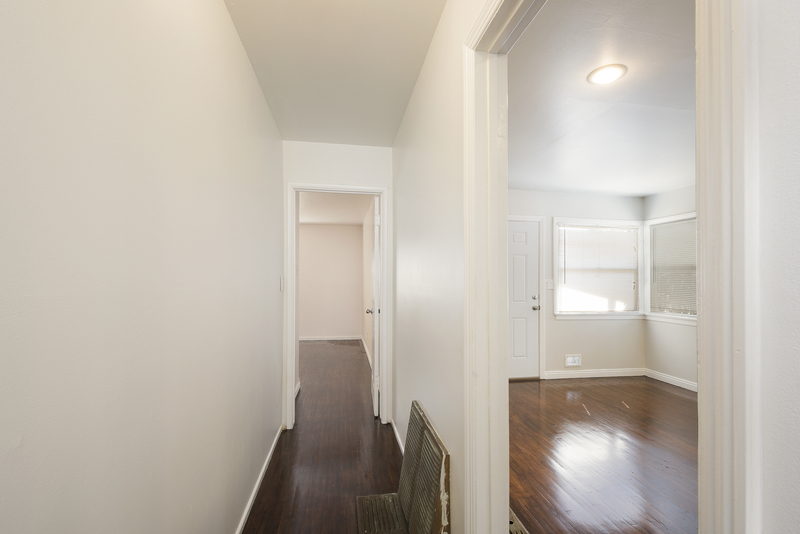 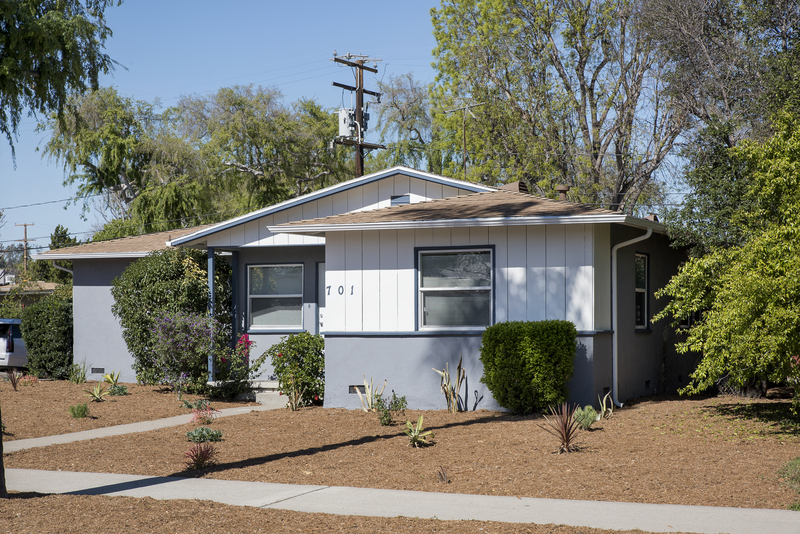 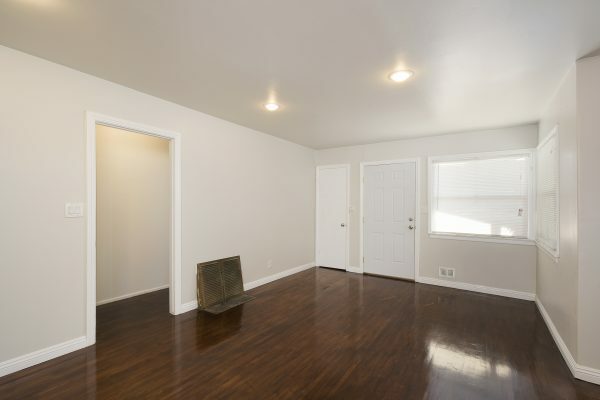 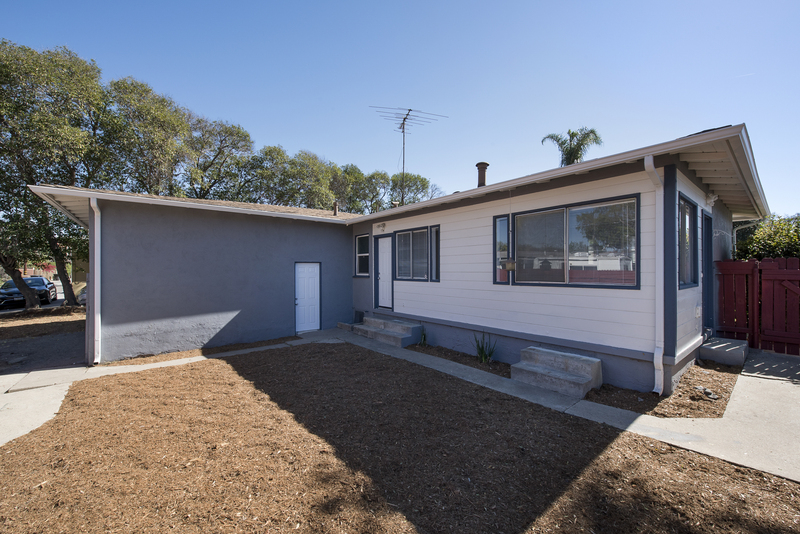 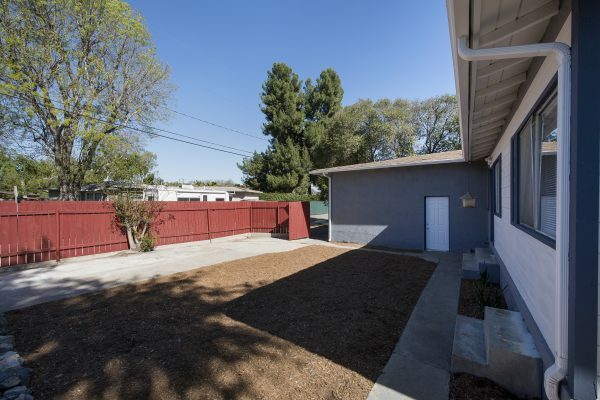 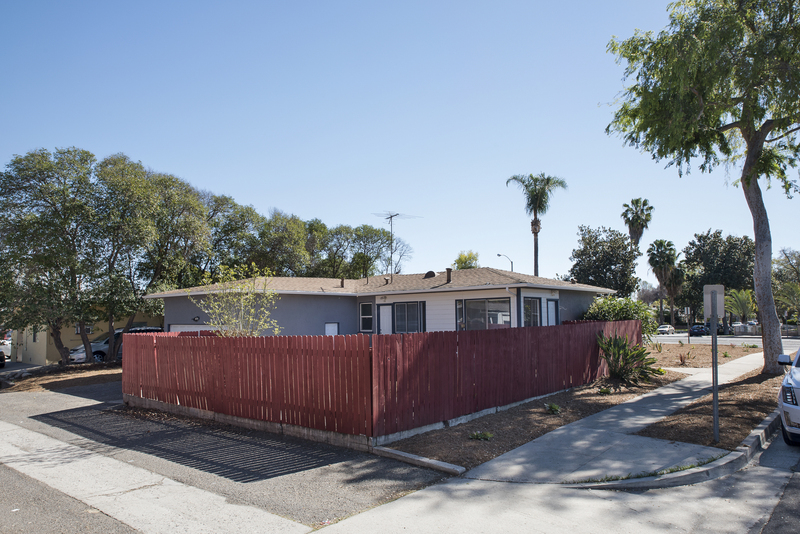 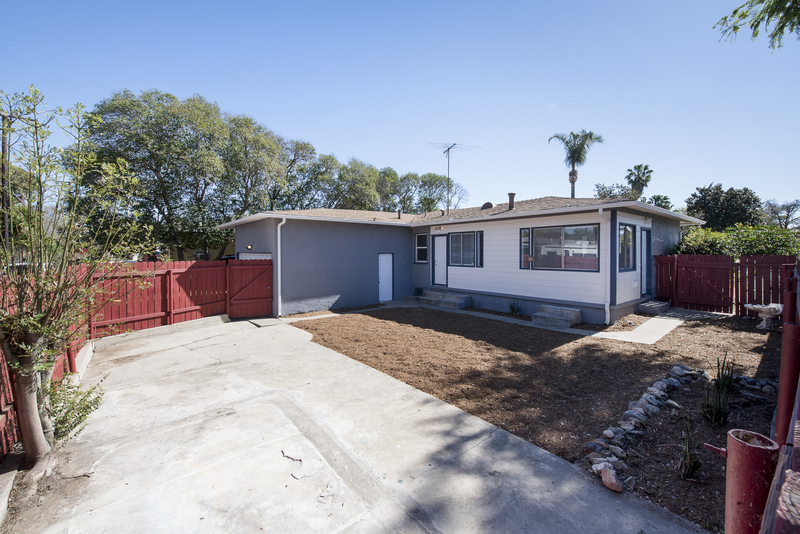 Recently Updated Fullerton Single Family Residence – Here is a unique opportunity to purchase a single family home on a major Fullerton street with the option to convert it to commercial use. 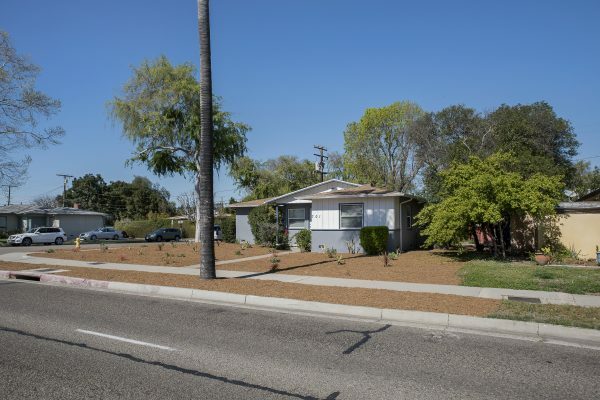 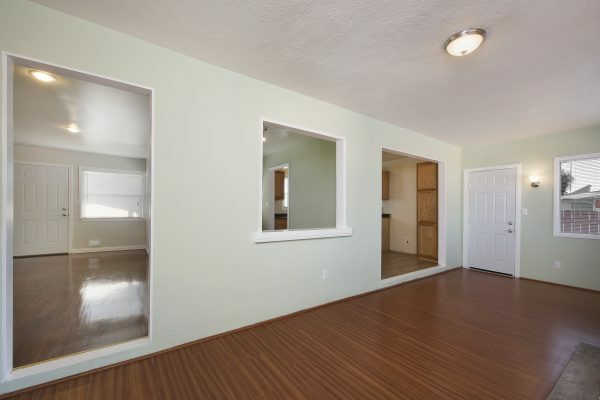 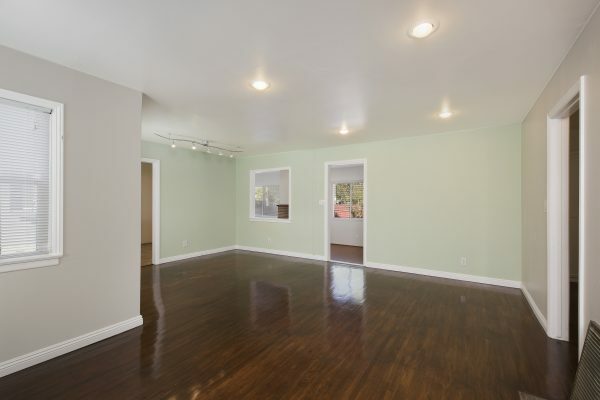 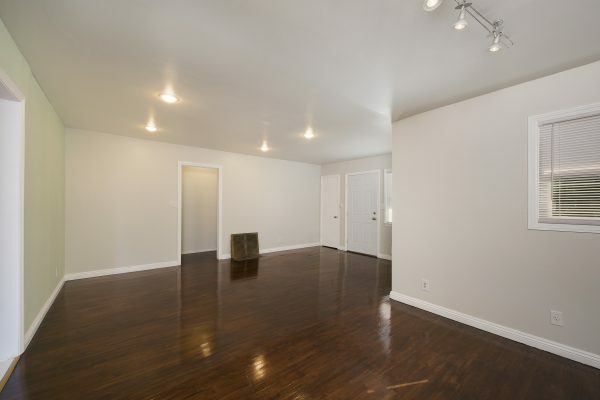 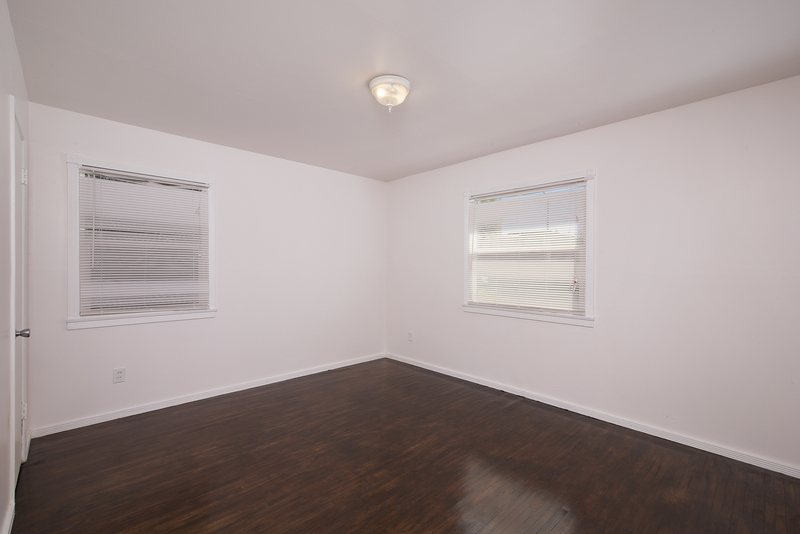 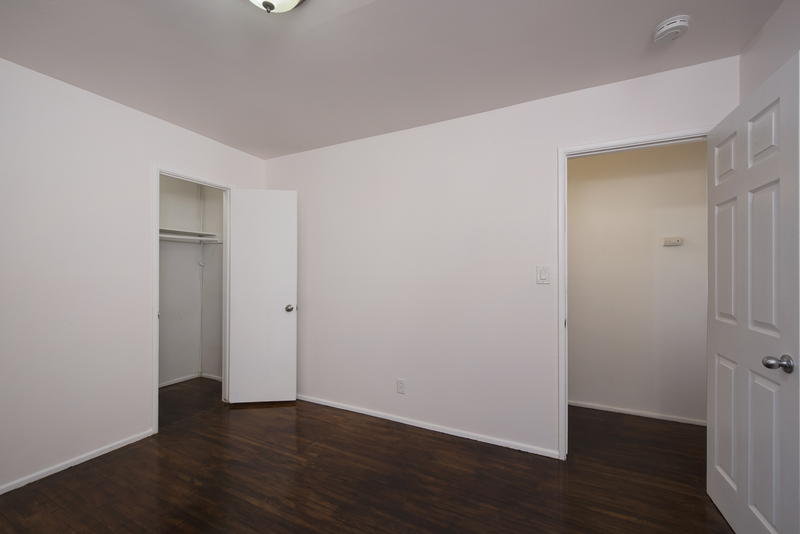 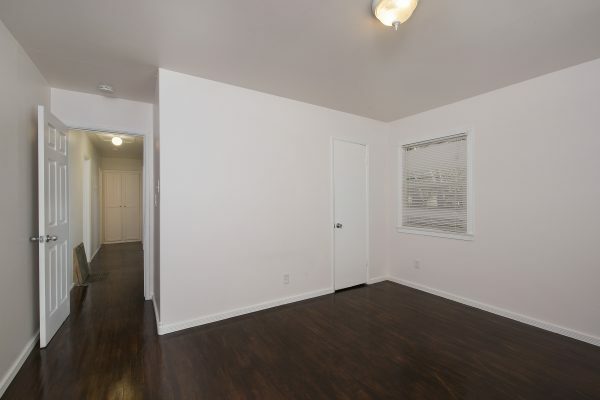 Location, location, this one is right on Chapman, near Fullerton College and the famous Downtown Fullerton. The lot features are ideal: Large corner lot, alley access, daytime street parking, large side yard for additional parking or boat/RV parking. 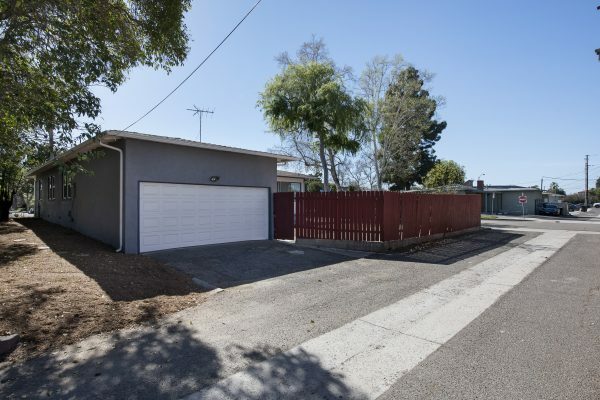 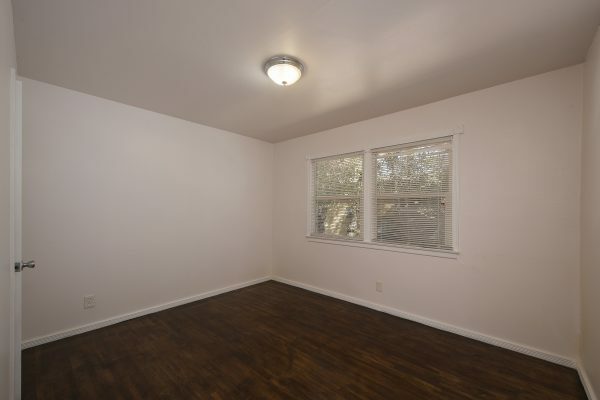 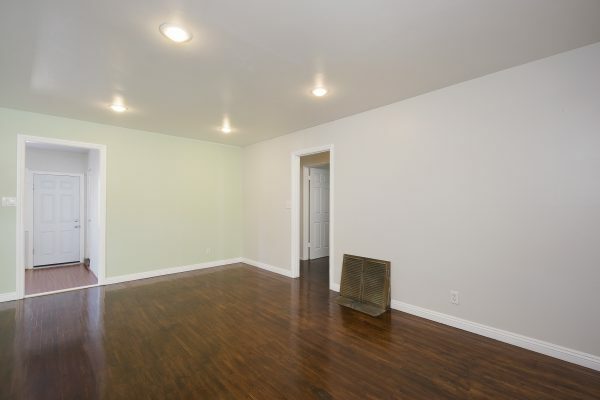 This is a highly desirable location for residential or commercial use. 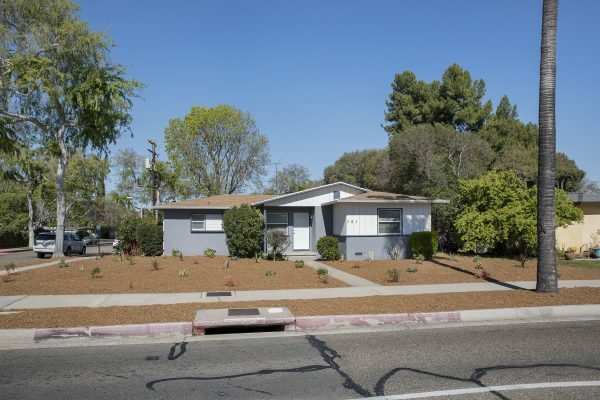 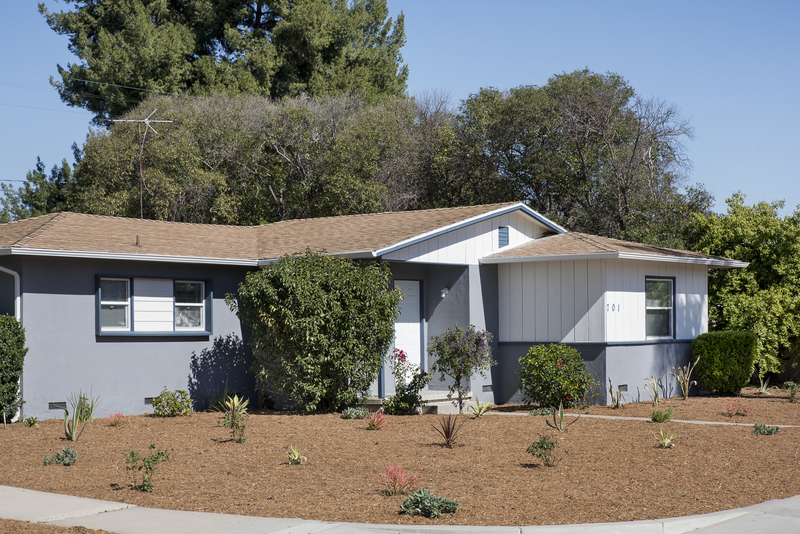 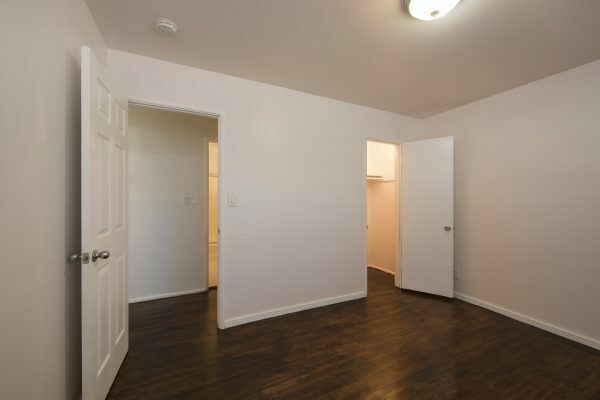 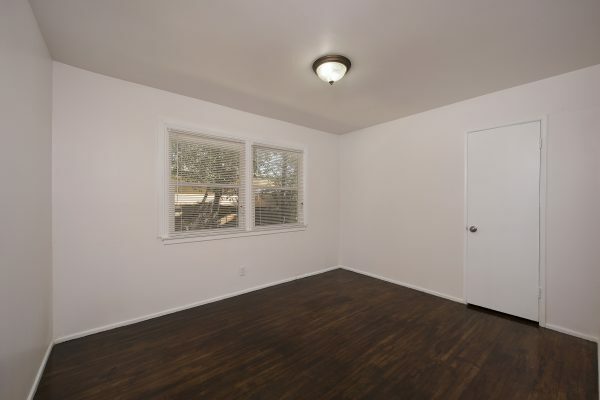 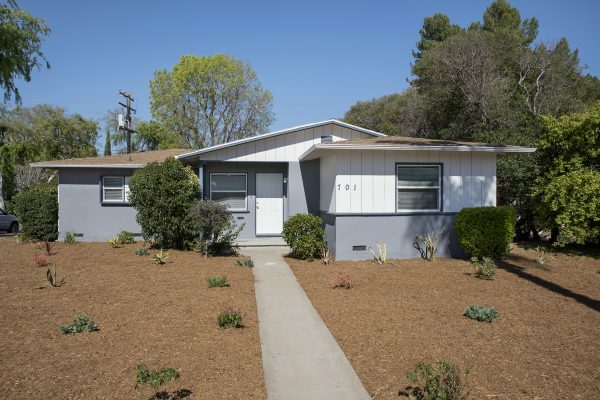 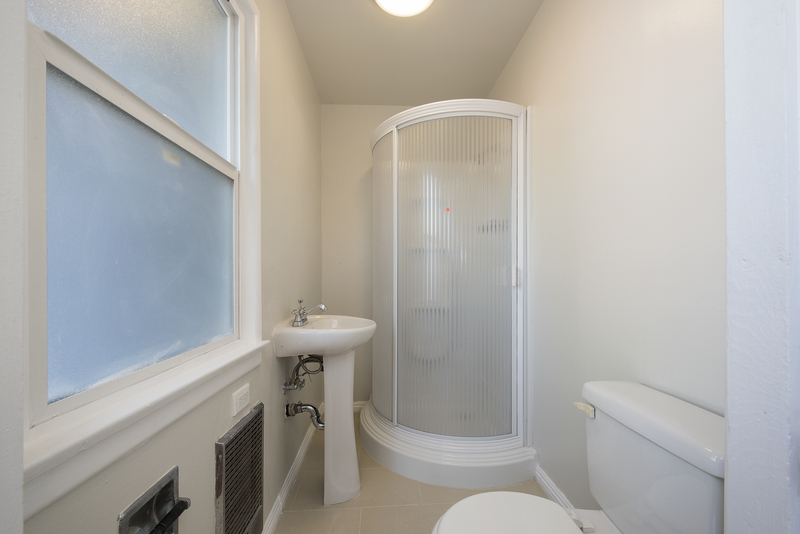 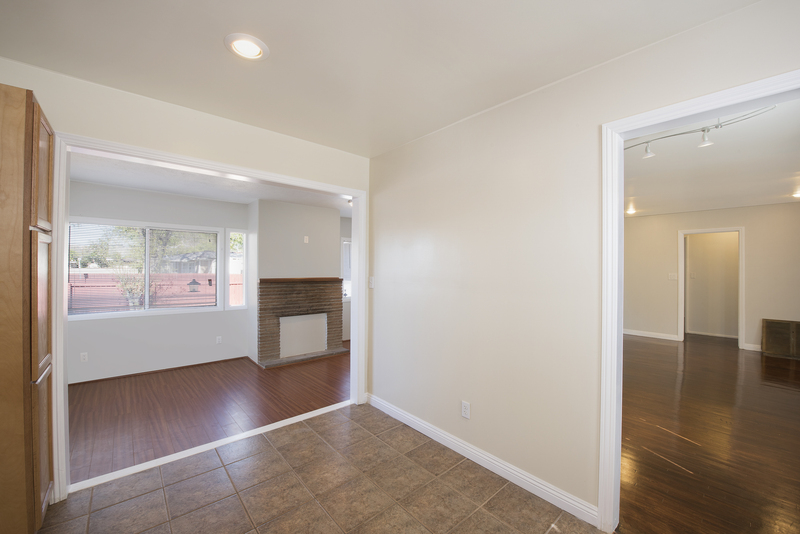 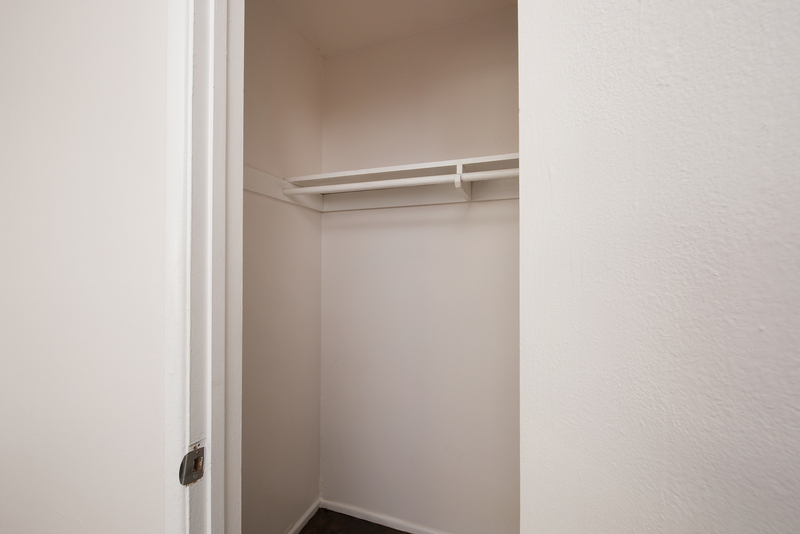 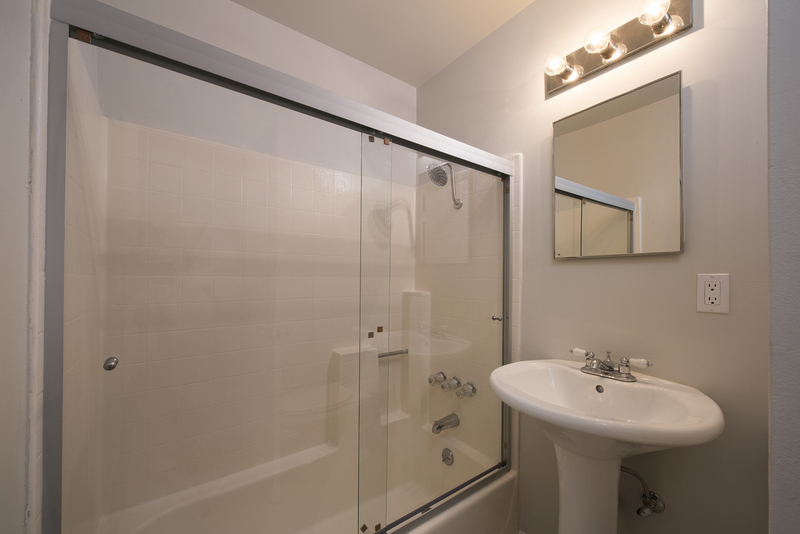 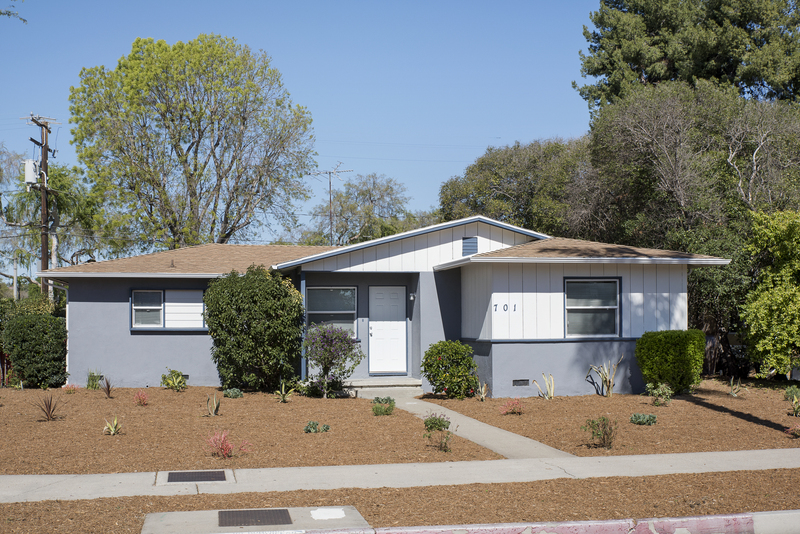 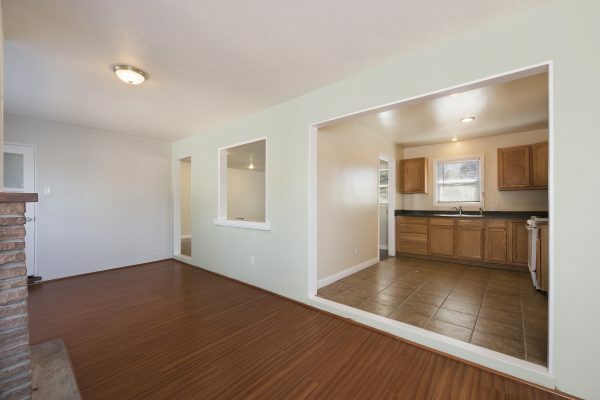 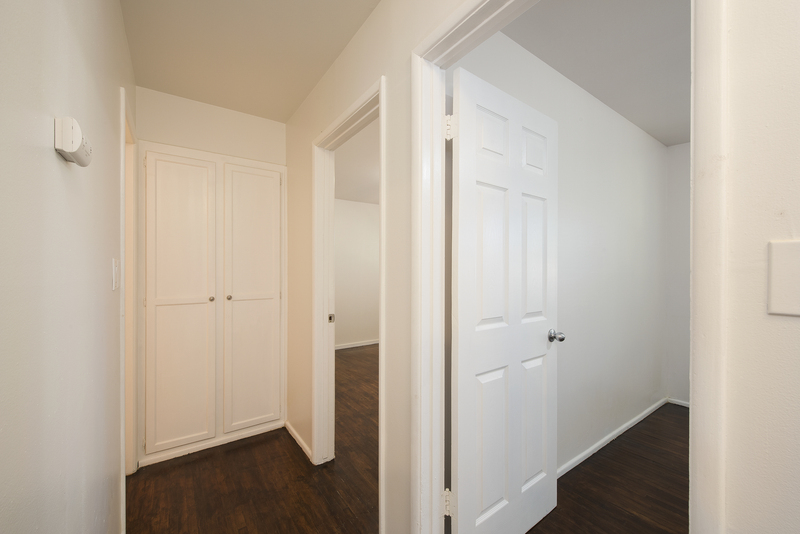 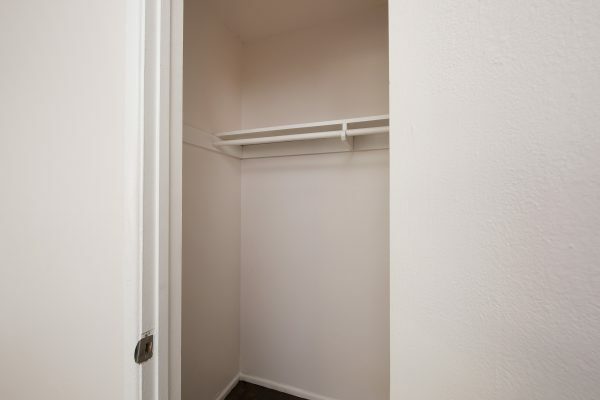 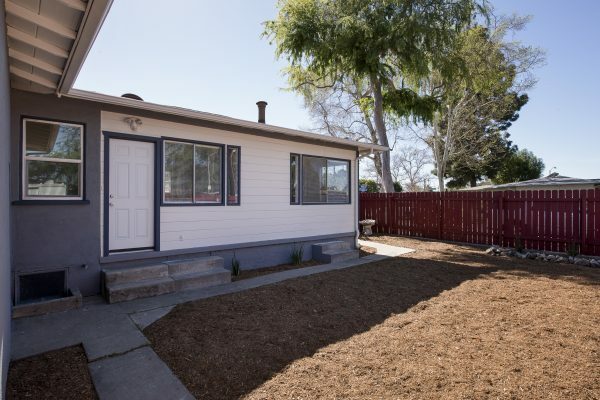 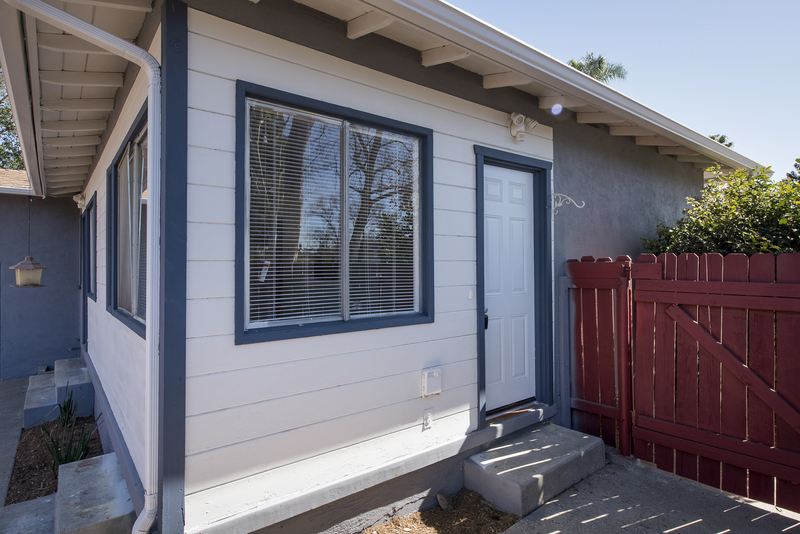 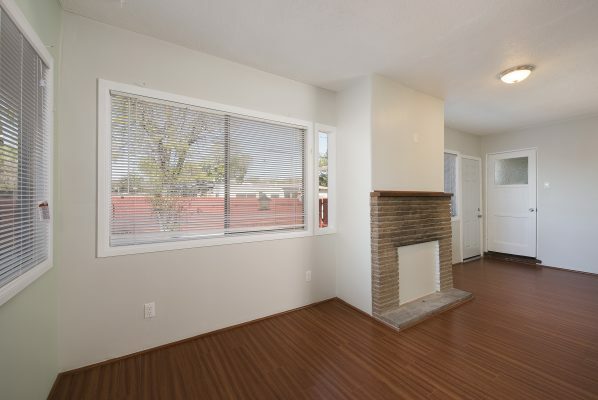 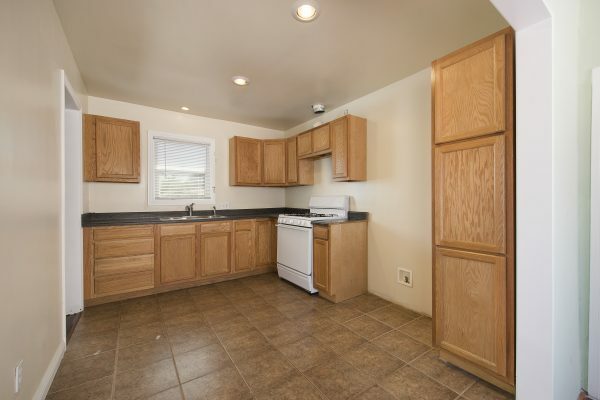 The recent updates include: Interior and exterior paint, bathroom remodels, refinished hardwood flooring, low maintenance and drought tolerant landscaping, and a new oven. 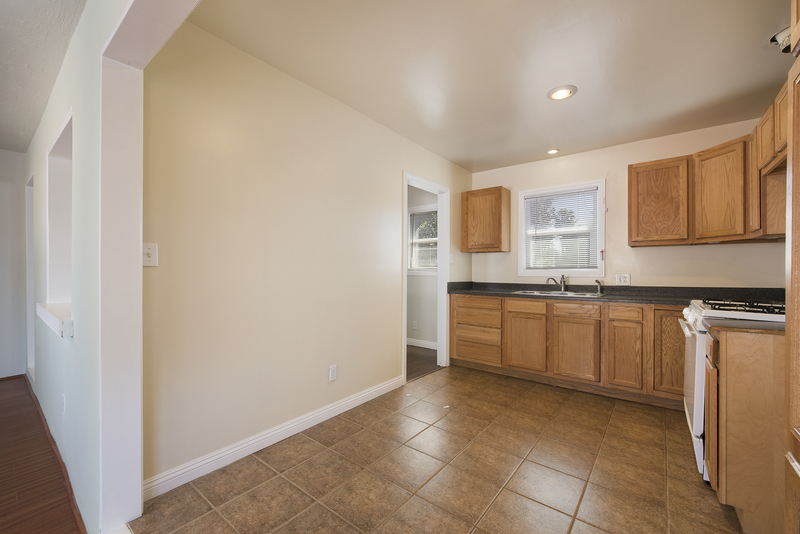 Ready to call home or for business; your dream is available today.